Apart from the above mentioned training establishments, all units from independent Companies upto Divisions provide their personnel with professional trainings on a daily basis. The units go through a few months long training cycle every year. 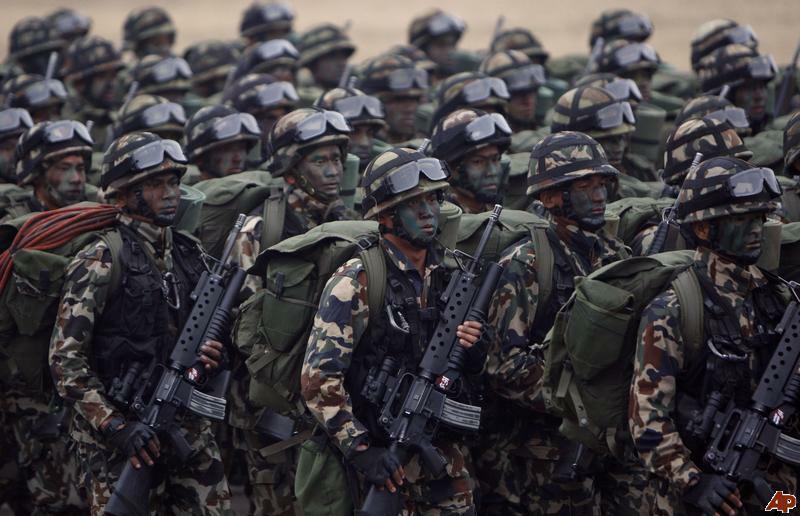 With the advances made in the military field, the Nepalese Army has always sought to keep her personnel abreast with the latest development, both equipment wise and conduct wise. 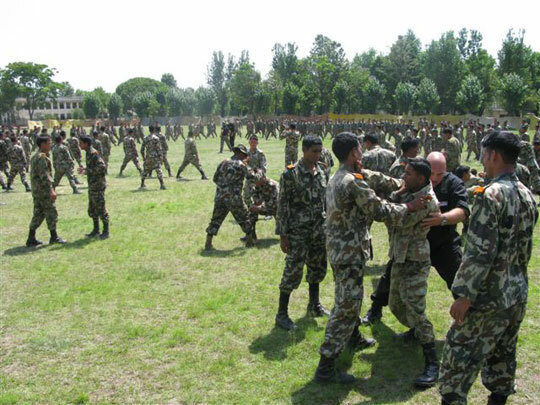 Similarly in continuing to maintain the unblemished image of the Nepalese Army regarding Human Rights, trainings on Human Rights, Laws of Armed Conflict and International Humanitarian Laws are included in the course outlines of all Nepalese Army trainings.